Need a little more absorbency for your cloth diapers? Add a booster! 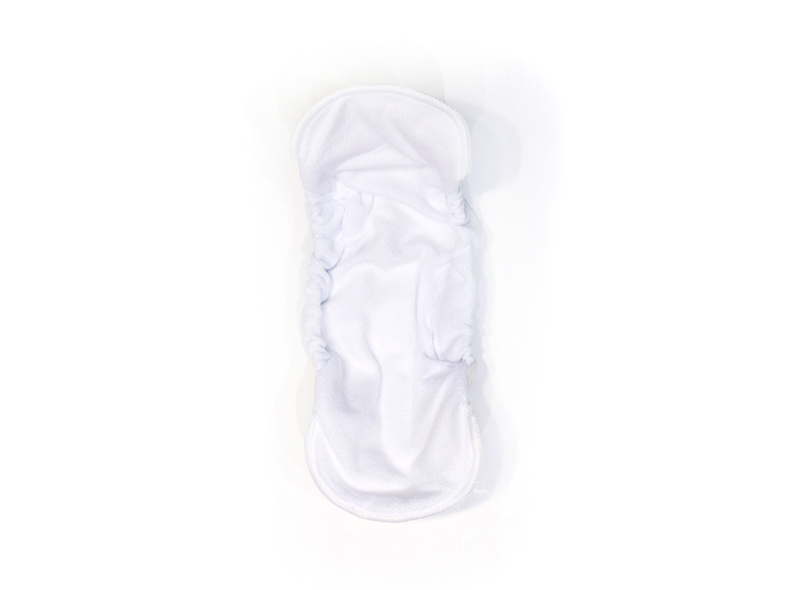 The Easy Peasies® Bamboo Booster snaps into our one size all in ones, or any other compatible design. Three layers of Canadian milled bamboo fleece are topped with our signature stay-dry fleece to keep your little one comfortable and dry. Each booster has leg elastics to provide an extra barrier of leak protection for our Ready Use and Dry Nights all in one diapers.